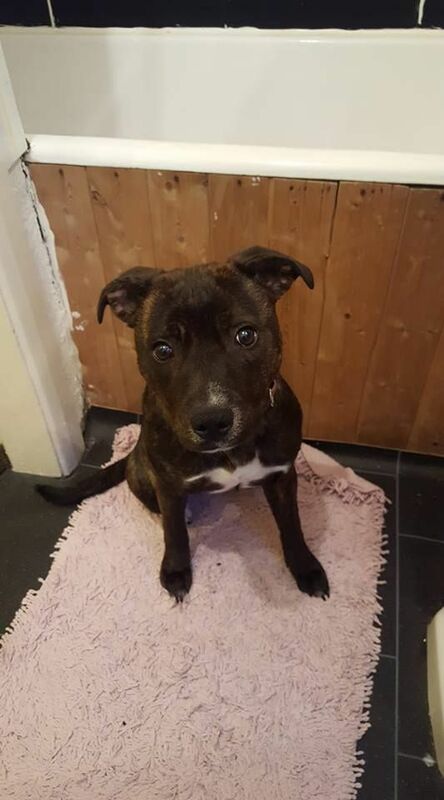 Roxy is a 10 month old female staffy. She is a very loving and loyal girl. 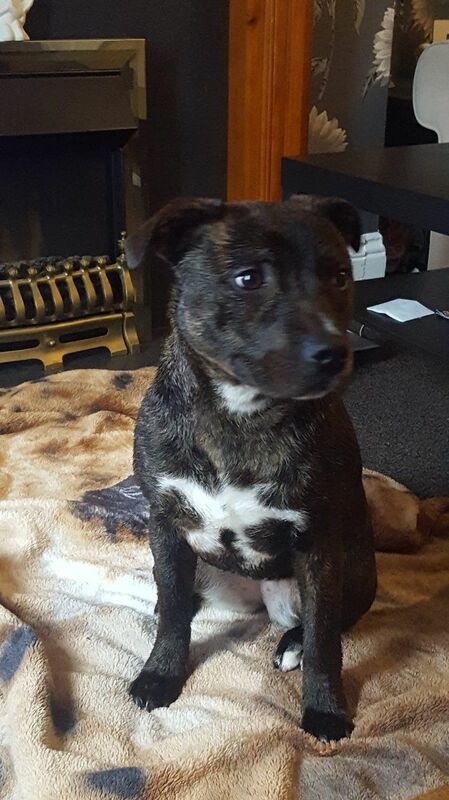 She is VERY giddy and playful so needs an owner who has lots of time for her. Unfortunatley due to new jobs we no longer have time to look after her and give her the attention she needs. When meeting new people she constantly jumps up and gets giddy, it takes her a couple of days to get used to people and settle down. She is fine with other dogs and cats. She is upto date with her injections and is micro-chipped. Roxy has NOT been neutered.